MANCHESTER CITY FOLKLORE and CAN’T BUY THAT FEELING out now! 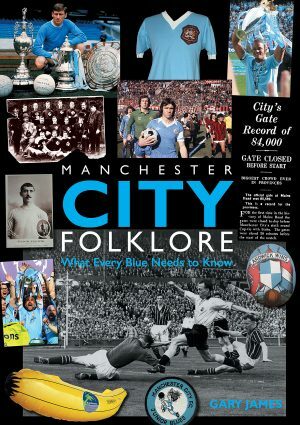 Gary James’s Manchester City Folklore is out now. Representing the fruits of six years’ research, it’s a must-read for every fan of the club. Packed with colour images, it reveals countless new stories and insights into the mythology of Manchester City. Can’t Buy That Feeling: Inside Leicester City is the Best of The Fox Interviews, by Simon Kimber & Gary Silke. 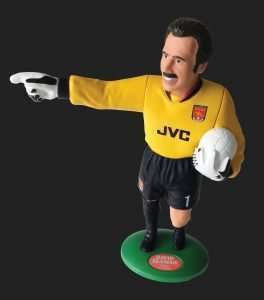 “Terrific. A great insight into the players and fans that helped make our history.” Alan Birchenall. “Buy it!” Ian Stringer, BBC Radio Leicester. click here to Order City Folklore, cAN'T bUY tHAT fEELING and glove story! 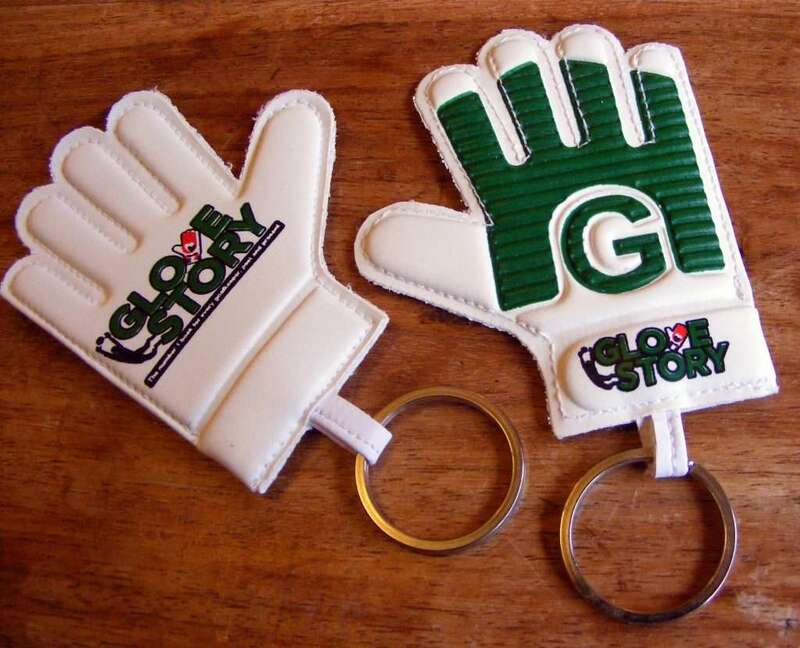 On sale from this Friday at midday – a special limited edition gift bundle complete with a new Glove Story keyring! 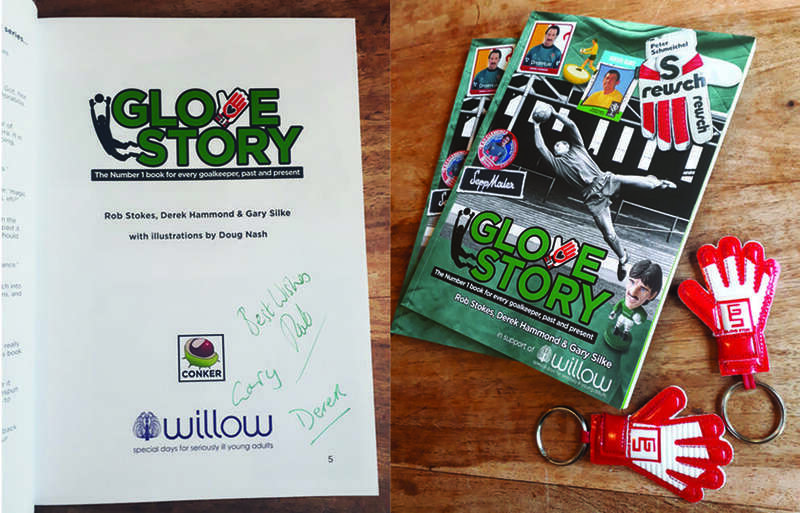 They only cost £2.50 extra to the £10 cover price of the book, and this will be donated to the Willow Foundation (see article below) along with the usual author royalties. So what do you get for your extra £2.50 on top of the regular £10 cover price? 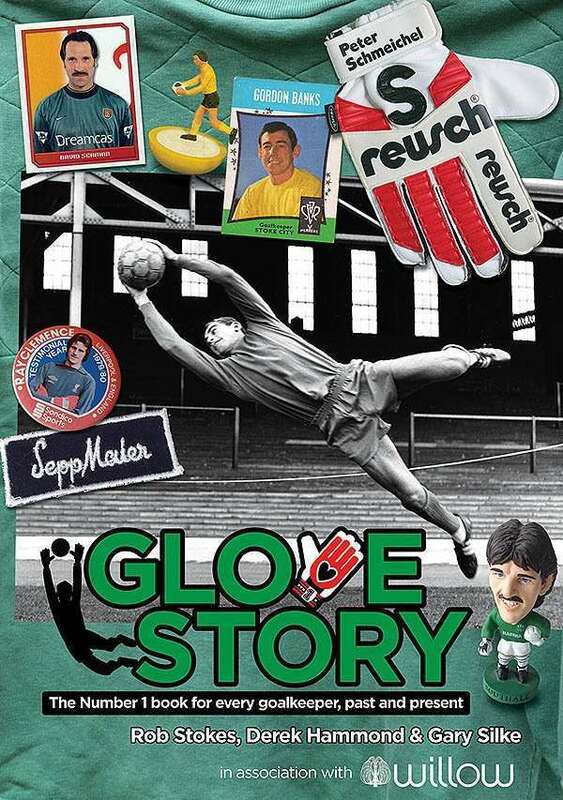 If you’d like to receive a bespoke dedicated Glove Story, you just need to let us know the extra details. Can’t Buy That Feeling – Inside Leicester City is published on 16 July, and is available now to pre-order. Fully colour illustrated throughout, the book features over 100 star interviews taken from 30 years of The FOX. 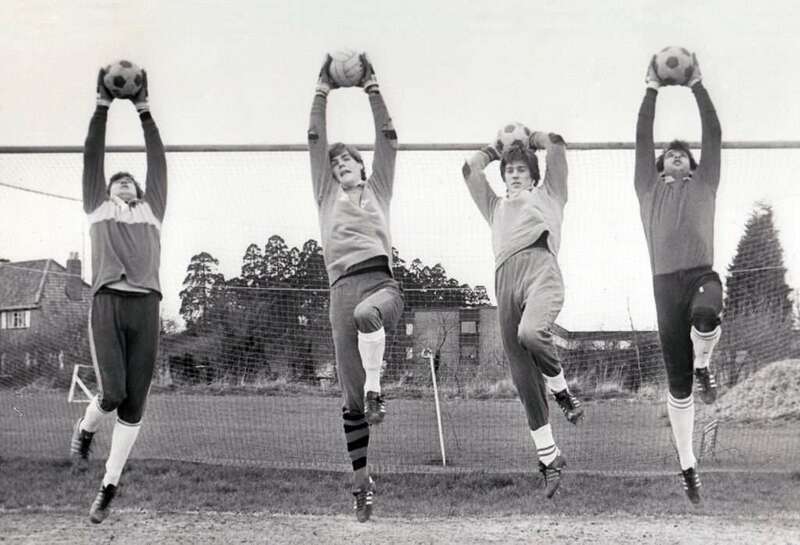 Can’t Buy That Feeling takes you inside Leicester City from the perspective of those who were there – behind the scenes at the long-running soap opera packed with moments of comedy and tragedy, triumph and disaster, silverware and financial ruin.